My Mets Journal: First Mets Journal Give-away! 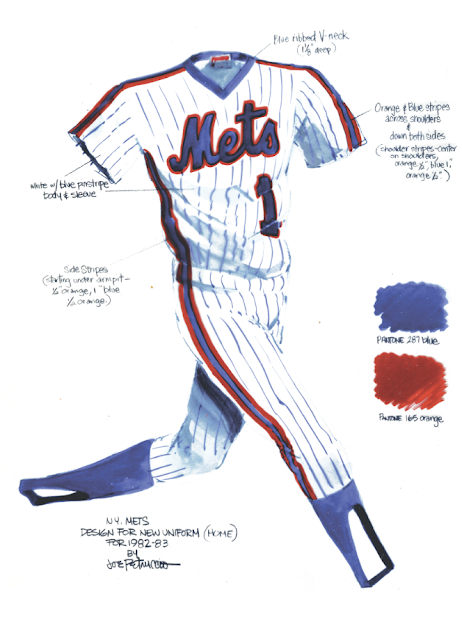 My NY Mets sketchbook. I create an entry after each Mets game or commentary on the crazy stuff going on around the team. Anyone subscribed to this Blog will be eligible to win a singed print of the original drawing I did for the racing stripe uniform design the Mets wore in 1983. This is the uniform they wore when they won the World series back in 1986. JUST CLICK THE FOLLOW BUTTON AT THE TOP LEFT OF THE SCREEN. Make sure you use an email address that I can reach you at incase you win! Subscribed. Thanks for doing this, Joe! Very exciting. thats truly amazing. even if im not lucky enough to win, i just wanted to use this forum to express how much i loved this uniform. it will always be my favorite, regardless of the overwhelming preference among most baseball fans for the button down jerseys. i still think they should bring back the racing stripe, and if they need a reason all they need to do is look at how well Gooden wore it. Awesome-- hope I win! Joe looks like you are going to be saving lots of money on colored paint this year. wtf is wrong with this team? Is there a second place prize of your Manuel picture you did the other day? That was just awesome. OK, I'm a complete idiot. I don't see a follow button at the top of the screen. I do grab you on Google Reader, and now I follow you on twitter. But all I see is the B for Blogger button on the upper left. Ouch. Good enough Jim. I just can't respond or contact anyone whose name comes up as "Anonymous". I use WordPress so I guess I'm out, but either way I linked you on my blog (MetsHotCorner.com) - Your blog is KILLER!! Keep Up The Good Work!! I love your Blog Fred. You are cool as a follower. I can find you if you win. Good luck. Love your blog! I'm following you now (officially...). So in for this... I love this blog and this art would look AMAZIN' on my wall. This is my all-time favorite uniform in any sport. It still blows my mind you are responsible for this Joe. Mr. Petruccio- thanks for doing this contest! I love your blog- I read it every day. It even takes the sting out of the losses! Anyway, I'm crossing my fingers to win this thing- would be a great 27th birthday present for me (on the 29th!). Any update on the winner? Or has Joe become so disheartened by this years team he is choosing to hold on to better memories? I will be posting the winner tomorrow. Could someone help me out. I'm an idiot with computers and I see no follow button, how do I subscribe? You're not an idiot. The follow button is at the upper left hand corner of this page next to the blogger logo. I also see one above the member pictures in the right column. thats truly awesome. even if im not fortunate enough to win, i just desired to use this community to show how much i liked this consistent. it will always be my preferred, regardless of the frustrating choice among most football lovers for the key down tops. Livan Deals Loss to Mets! MR. MET GOES TO WASHINGTON! 6TH WIN IN A ROW! That's 5 in a Row! Thole smokes Nats! Mets Win 4th in Row! On the Wright track! Welcome to Bay Stadium! Mets Win Again!!!!!! Sweet taste of Victory! Mets WIN!!!! Jason Bay Answers Mets 9-1-WON! An Honest to Goodness Loss! Mets Lose to Astros! Here we go again! 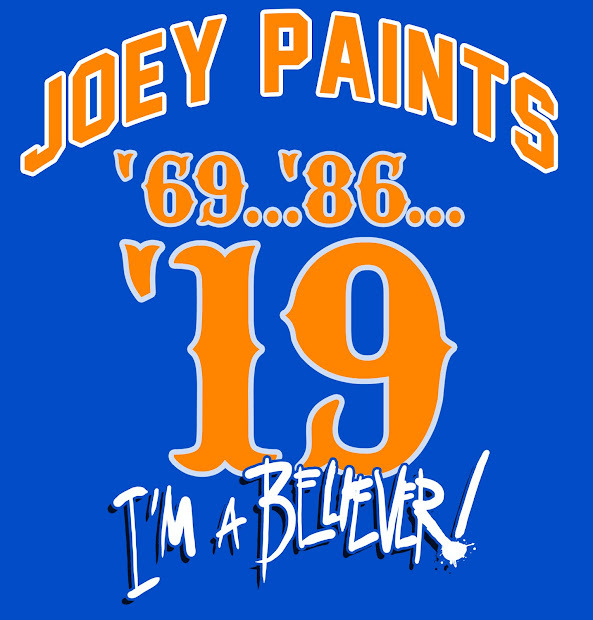 Mets win Begins with Gee! Double Depressing! Mets lose 2 to Braves! Mets Swept By Rockies! WTF!!!!!! Mets Poison Pen Strikes again! Beltran Comes around to lift Mets over Nats! METS Leave Dickey in Losing position! Mets Pitch Slapped By Phillies! METS YOUNG GUN DOWN PHILLIES! HAMEL SHELLED! R.A. Knuckles A Win for Mets! K-Rod Almost Blows Terry's first Win! Mets have a Perfect opening Day!